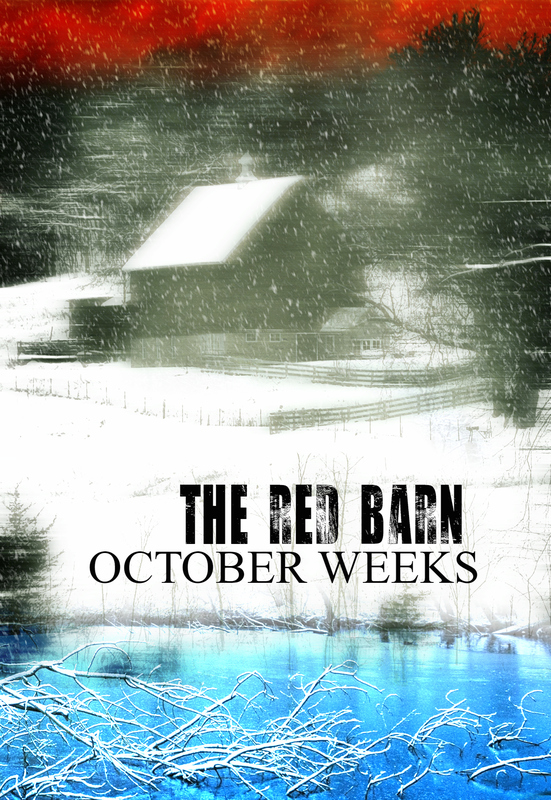 Here it is- the cover for The Red Barn 🙂 This is a ghost story told in the POV of a malicious ghost. A short story that will be a FREE read. Coming October 29, 2016!